Short description: Our coder and developer know how important it is to have a reliable website nowadays. It is important and will be your business card no matter what type of business you run. 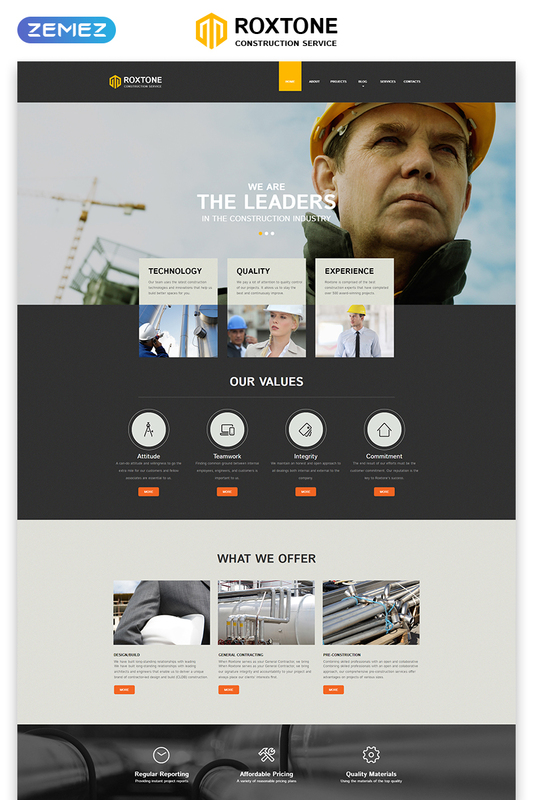 Yet, we tend to provide our customers with websites developed specially for a specific business niche. For example, Roxtone is a perfect choice for a construction company. You can make any project and explain the building process. 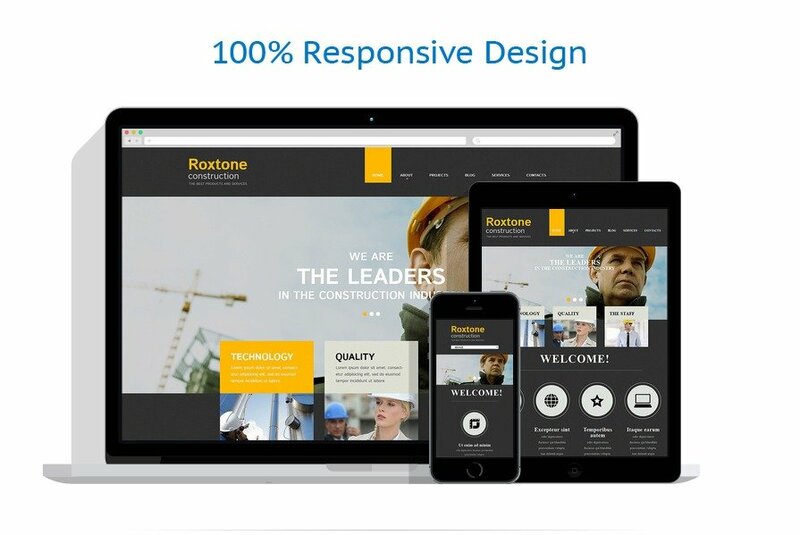 A website made with Roxtone is a perfect advertising tool you can use to build and sell properties. 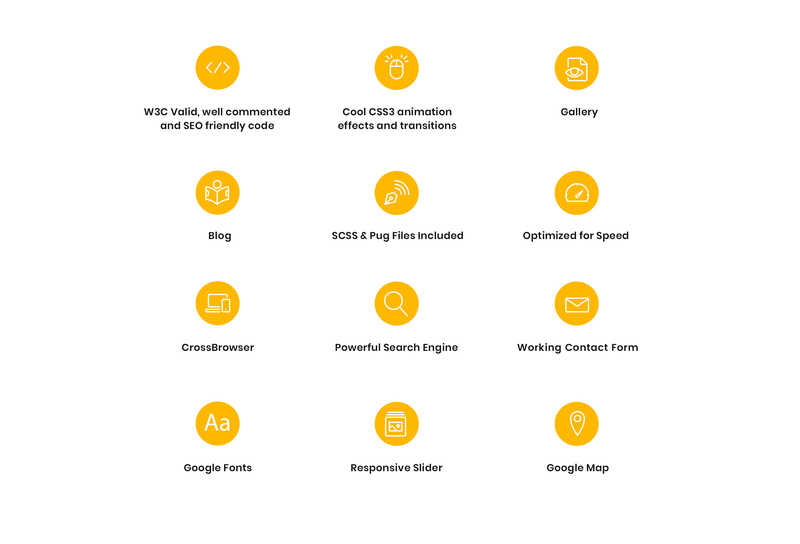 It has an eye-catchy and creative design with a well-developed structure. Moreover, you can edit Roxtone without coding skills. 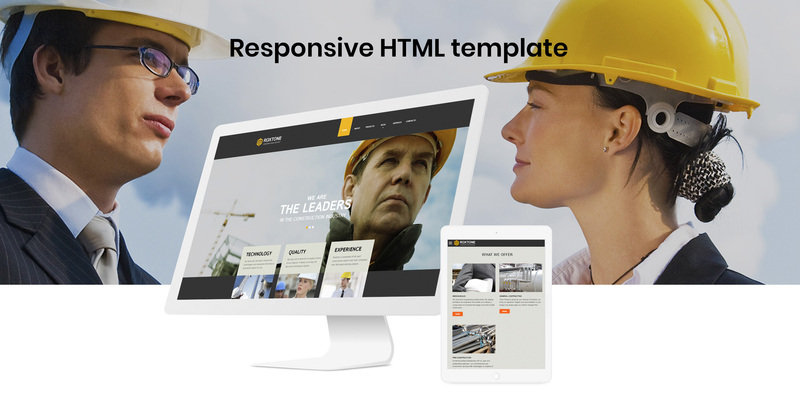 It is a highly responsive HTML template and works perfectly on all devices and gadgets. It also has pre-built pages, blog, and social options. 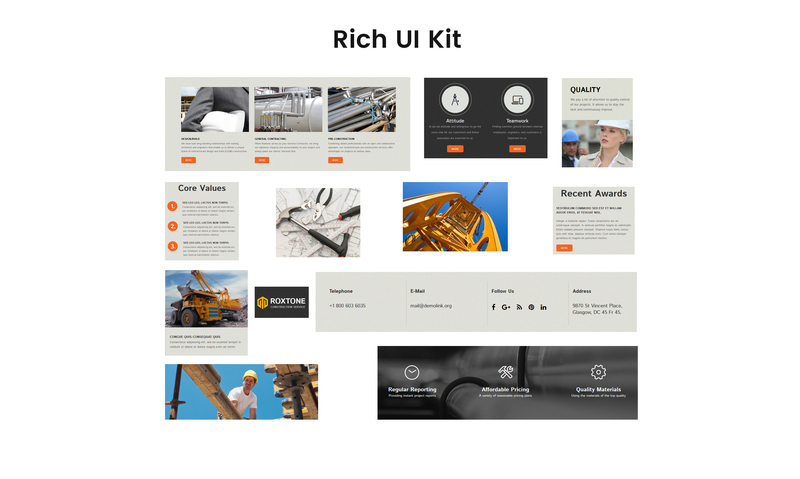 Use it to boost your client base and business profits!